The Made in USA model comes with a breathable pigskin suede upper, dual-density collar foam, and ENCAP midsole technology. 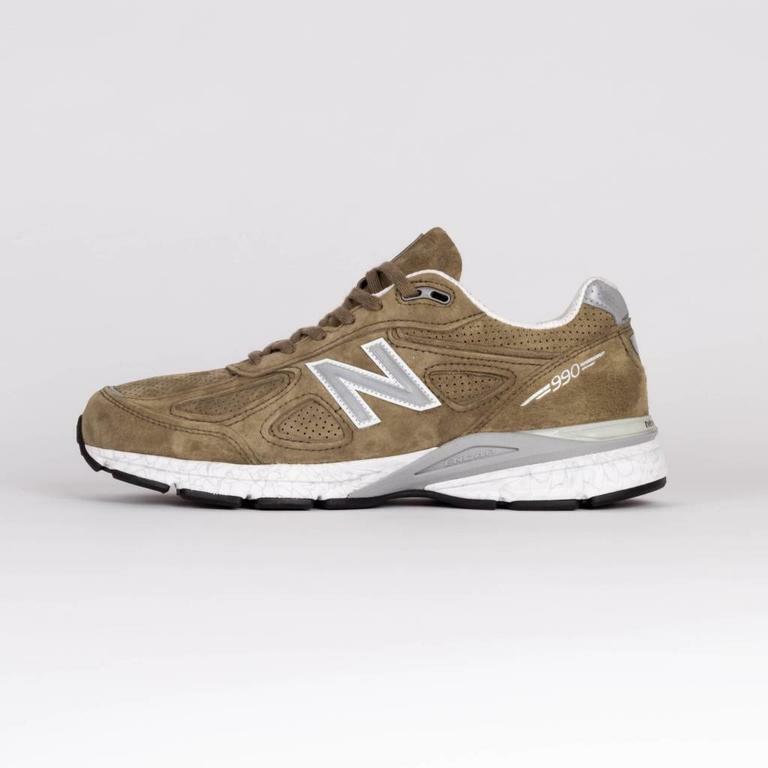 The New Balance M990 CG4 model represents innovation, technology and craftsmanship. 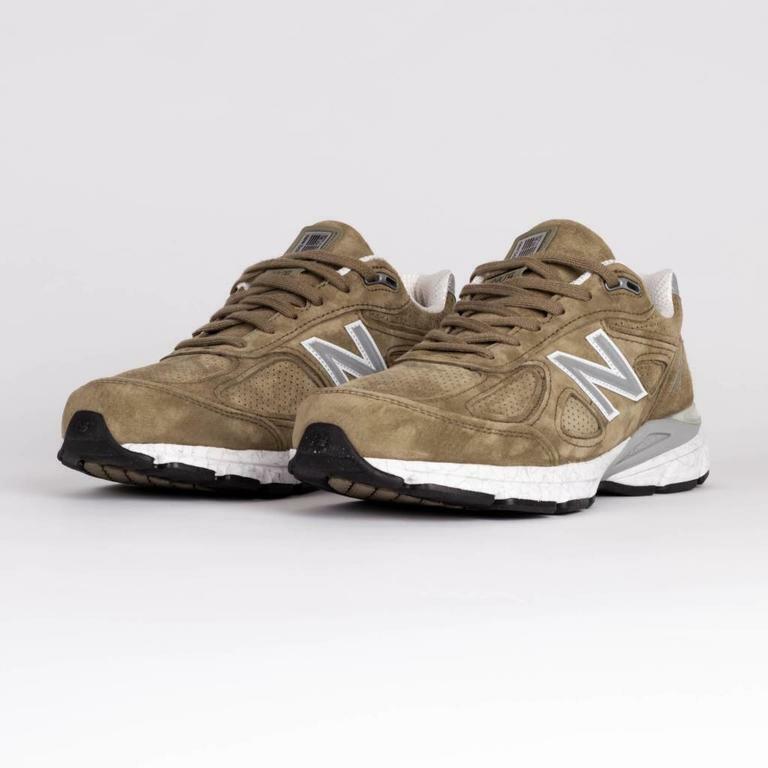 The iconic 990 has been among New Balance's most celebrated styles for more than 30 years. The Made in USA model comes with a breathable pigskin suede upper, dual-density collar foam, and ENCAP midsole technology. This premium running shoe offers a perfect combination of cushioning and stability.